Does your market know who YOU are, as a person? If you are the face of your company, such as a coach or author, it's a given that people will associate your brand with you. 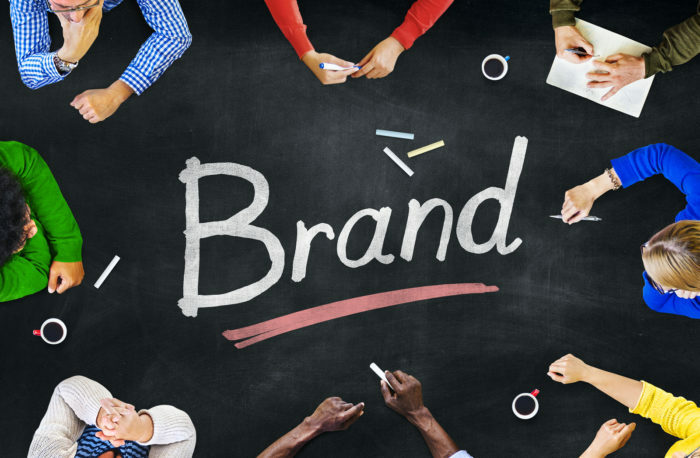 However, if you're a business where your product or service is the brand, it's a little more difficult for your market to recognize you. And in either case, if you don't have a clear brand voice, it's unlikely that anyone will recognize you without a name, logo, or face. When people can't distinguish your content from others', you're just another faceless business entity. And it's impossible for customers to form a true connection with someone who has no personality. Having a distinct sound and feel to all your content changes all that. It makes you stand out from everyone else in your market. And when the voice of your brand is consistent in all your content, people know they can talk to you and have a relationship. But your brand voice consists of not just the words you use, but also how you put them all together – word choice, grammar, sentence structure, etc. It reflects the personality of your brand through the tone of voice you express in all your content, including visuals and multimedia. If your brand were a person, how would you describe her (or him)? Or, looking at it another way, if you met your brand at a social event and had a conversation for an hour, how would you describe it afterwards? What personality traits does it exhibit? And on the flip side, how do you want your customers to describe you after they've had a chance to get to know you a little? How do you want them to feel about you? Your brand needs to have a personality in order to make a connection with your ideal customers. People remember your character traits and the voice you speak with, but they don't remember a faceless entity that speaks in a generic, flat tone. Once you've clearly defined your brand personality, you can take on the task of describing the tone of voice for all your content. So, how do you go about answering that key question and defining your brand voice? 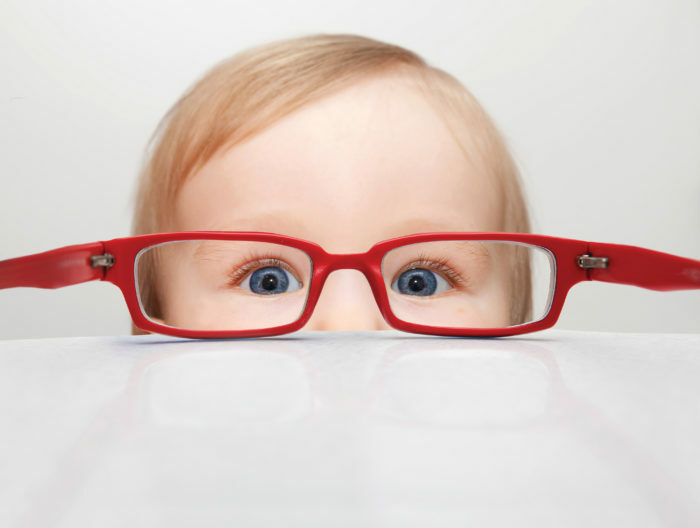 Take a close look at your customers. Do research into who your customers are – their demographics, needs, fears, language they use, likes and dislikes, etc. Review and define your core values. Every business should have core values that drive your actions. The way you describe your brand voice should be a reflection of those values. Brainstorm and pick 3 adjectives for your personality. Select words that people might use to describe a real person. Are you professional, inspiring, and intellectual? Are you down-to-earth, loving, and feminine? Brainstorm and pick adjectives to describe the tone of voice that reflects your personality. Are you sarcastic in your humor or silly? Do you speak very formally or use personal anecdotes and casual slang? Base your tone of voice on that description of the type of ‘person' you are as a brand. Here's where you get down to the nitty gritty. 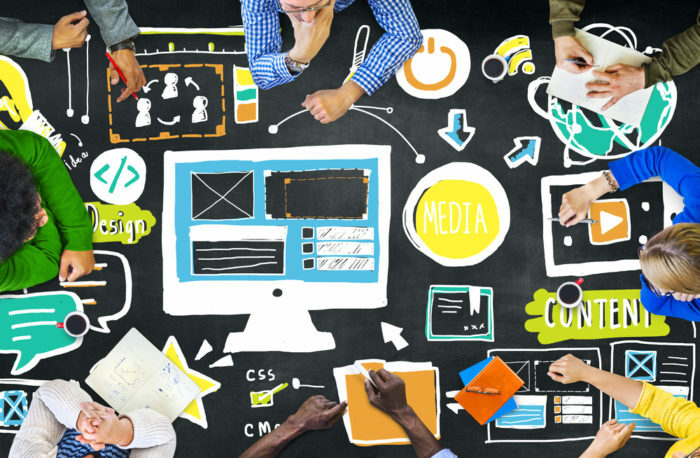 You need to detail all the types of language you'll use in your content. Wording for all types of content. Be very specific and consider wording your customers already use. Note things like formality, use of slang/swearing, technical jargon, active vs. passive voice, and humor. Also, note the places impacted by your voice tone and how it differs from place to place. For example, you might use a more casual, conversational tone on social media vs. transactional customer emails. Specify do's and don'ts for each type of language use and areas where you use it. For example, you might specify that content should always explain things in language anyone can understand and tell writers to never use technical jargon. Give specific language examples to clarify what is the right tone and what is the wrong tone of voice to use. 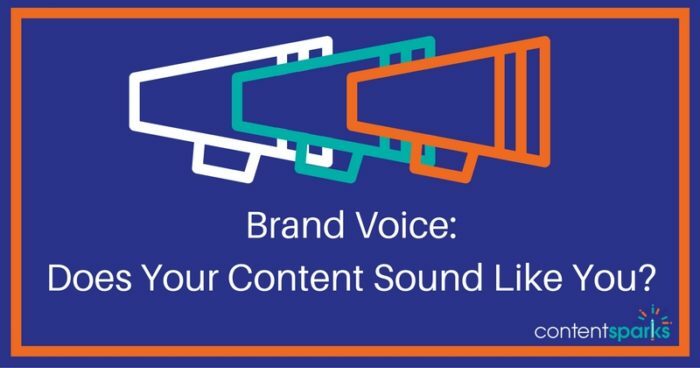 Even if you're the only person creating content in your business, you'll need to ensure you follow the guidelines you've set for your brand voice. But it's rarely the case that even solo entrepreneurs operate entirely alone. Anyone you hire, from the person who designs your latest product cover graphic to the virtual assistant handling your webinar set up needs to know the details of your brand voice. So keep your carefully detailed brand voice guidelines up to date in a shareable document. And make sure that communicating your brand voice is a priority whenever onboarding a new team member or outsourcing a task to a freelancer. In fact, make it a point to use your brand tone and voice in EVERYTHING you do. People will start to naturally take on that tone the more they hear it. Need some help figuring out your brand personality? We've put together a big list of adjectives and some fill-in-the blanks questions to get you started. 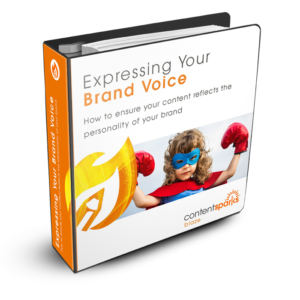 You clients and customers need help defining their brand voice too. And you can give them that guidance, showing off your expertise and knowledge at the same time. You'll get a complete set of course materials that you can edit, rebrand with your name and logo, and transform to different media. The share with prospects and clients or sell it for 100% profit.